Jeff Boyer joined Citizens Business Bank in 2008, and helped establish the San Fernando Valley Business Financial Center. Jeff successfully managed the center for four years before setting out to expand his business experience and career opportunities. He eventually joined Community Bank as Market President in 2014, overseeing six banking centers and the Food & Agricultural Lending Group. 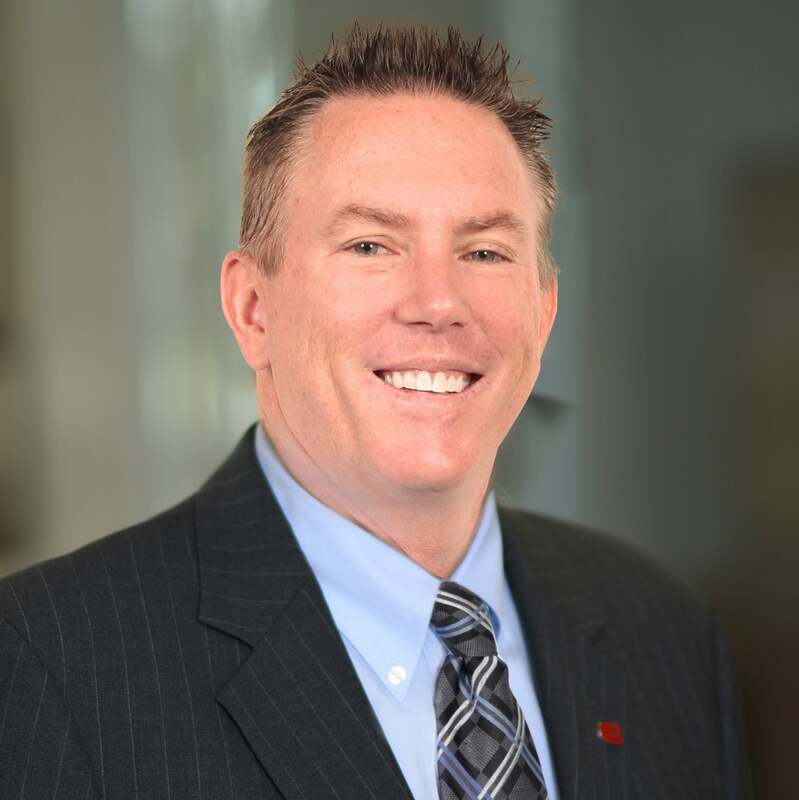 In August of 2018, Citizens Business Bank acquired Community Bank and Jeff rejoined the team, now a Senior Vice President and Regional Manager responsible for the Business Financial Centers located in northern Los Angeles. Jeff graduated from California State University, Northridge, and earned a Master of Business Administration in Finance from Loyola Marymount University. In his free time, Jeff enjoys pushing himself to the limits with High Impact Interval Training (HIIT), a form of extreme exercise. He is active in his community as a youth basketball coach, and is on the board of The First Tee of Greater Pasadena, a local organization that offers educational programs to a younger generation of golfers.